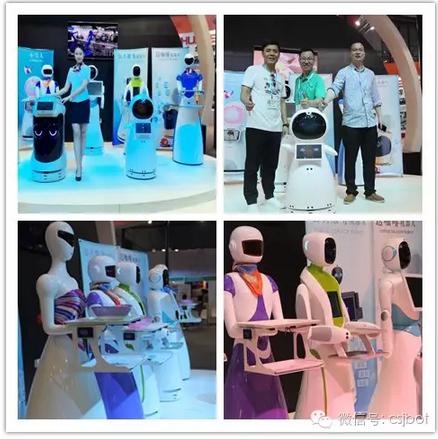 Recently Pangolin robot which specialized in the service robot attended the CIROS 2016 with the home service robot snow baby, the hotel service robot Oba, the delivery robot Ada, the customer service robot David. 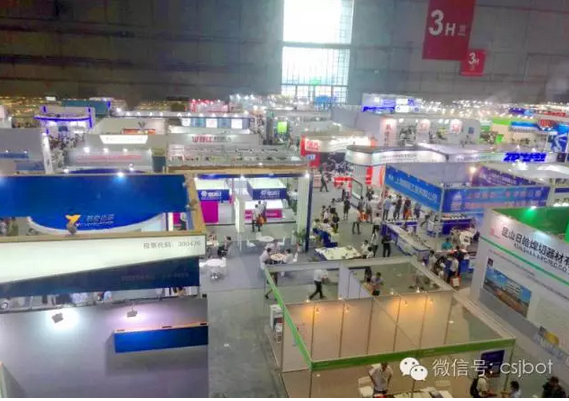 Pangolin company hopes to open up the Chinese robot market in the near future by attending CIROS to make pangolin robots come into millions of families. 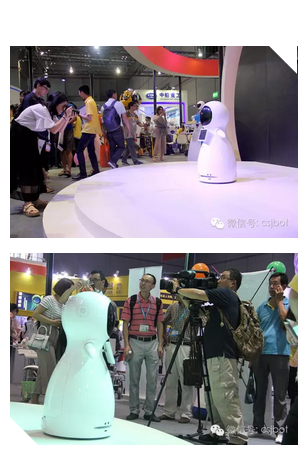 In 2016, pangolin launched home service robot "snow" special for children aged 3-12 years old, and young people 24-35 years old pursuing fashion technology, as well as the elderly over 55 years old, is designed to accompany、record and educate with children when they grow up. It’s the first time Pangolin stepped into family intelligent area by launching “Snow”. 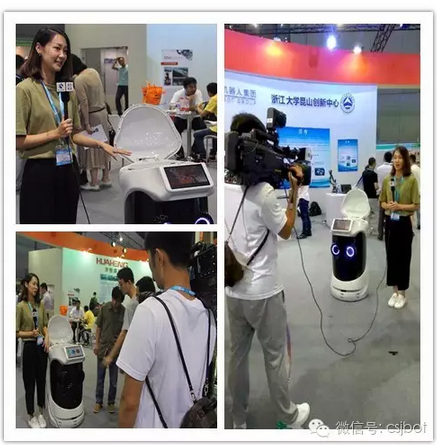 It’s also a successful case for pangolin to continued use application of their own voice interactive technology and expand more service with the core of the basic functions of intelligent hardware. New product Snow will be popular by its cute appearance, simple operation, simple style and reasonable price. Pangolin robots are so popular in that robot exhibition. They are singing and dancing to make the exhibition full of pleasant. 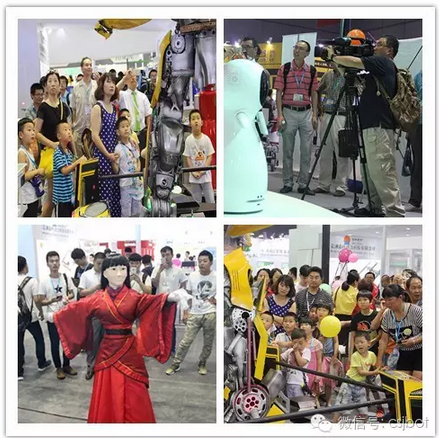 The media were also attracted by our "robot friends". The beautiful women who can not help to take pictures with Snow and Oba. 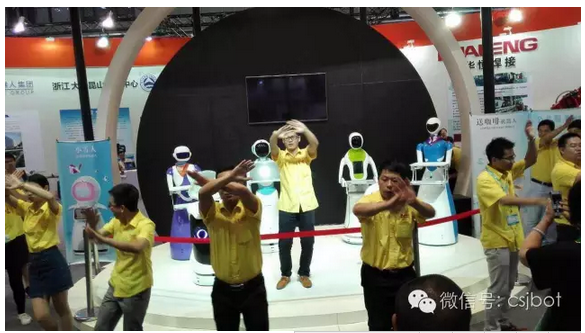 Robot dancing on the stage, our staff have also been driven out to dance with robots. 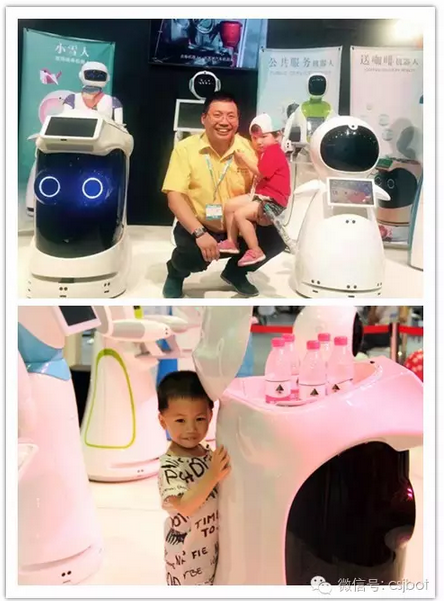 The founder of the pangolin company Mr. Song Yugang, hopes to open the Chinese market by participating in 2016 CIROS, at the same time to promote new products through this exhibition, and find partners to help us enter into the robot market to make pangolin robots into every family, let our robots become the family's "second child".